Hey everyone! 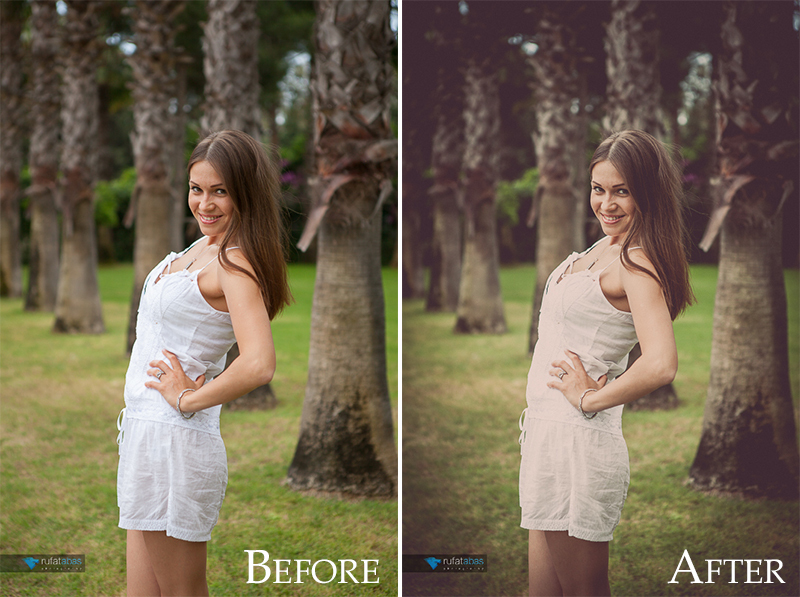 I would like to share with you my new "Vintage Warm" Lightroom 4 preset. Basically, it’s a warm old film (vintage) effect you can apply to your photos. It is completely free as all my previous presets. Enjoy and feel free to share! Thanks very much, it's a great preset! You are welcome! Glad that you like it.